The Keyword Research is done, and you’ve purchased an awesome domain name after some intense domain research. What’s next? It’s time to start putting everything together. Not so many years ago building a website was all about how it looked. SEO was in its infancy and was very easily manipulated to benefit those less than scrupulous website owners. Today the SEO needs to be a major part of the consideration of your overall site plan before you begin building your website. It’s likely that you already have a basic idea of what the content of your site will look like and we’re going to get into the content of your shiny new website in a not so distant future post. At this point, if you’re going to do everything yourself (I don’t recommend this) you’re going to want to work with a CMS. For SEO purposes I would not recommend using the website builders like Squarespace, Wix, Weebly, Website Builder or similar products. Your SEO will suffer significantly using one of these drag and drop type website builders. Short of building your own site by hand, meaning using HTML, CSS, and PHP to code and design your own site, the best option is WordPress. There are other Content Management Systems (CMS) available (Joomla, Drupal, etc..) but WordPress is by far the easiest and most popular to work with. Approximately 25% of all websites on the internet today are built with WordPress. 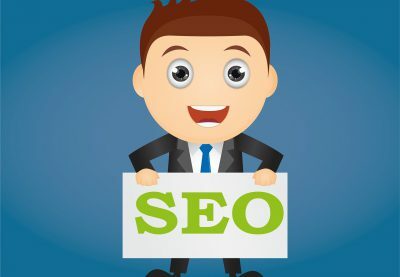 I start this post/section of First Steps to SEO Success by mentioning WordPress because if you’re reading this then you probably are planning to build and manage your own website and SEO. Again, this is not something I would recommend to most business owners but if I can’t change your mind then continue reading. As I mentioned earlier it was not that long ago when building a website was all about design. SEO was a secondary thought in part because the practice of SEO was still easily manipulated. Keyword stuffing, Link Farms, Irrelevant Content and many other less than ethical practices were being used successfully. Those days are long gone. Today SEO must be a big part of the initial website plan and strategy. As part of your keyword research, there was some competitive analysis. You should continue with that competitive analysis to determine what content you should have on your website. This does not mean you should copy your competitor’s site. This is not ethical or legal. Use competitive analysis to get an idea of what content should be added. Pro Tip: If your goal is to become the best at what it is you do then you will want to be better than your competition. You will want to stand out from your competition. There are several ways to do this beyond being the best at what you do. Brand Development is one way. Another way is to stand out using your web presence. It’s hard to say what that will look like for every business type but suffice it to say you should avoid being another cookie cutter business in your industry. Be Bold. There are some pages that should be included on your website for your audience. Your audience includes potential clients, and Google/Bing. Google wants you to think of your audience with every aspect of your site. This includes the navigation, how fast it loads, readability and overall content. If your audience shows no interest in your site, then Google won’t either. You should plan on including an About page, a Contact page, a Blog, Product/Service pages, Reviews and any other pages that will help your audience understand what it is you do and what makes you the best at it. You’re probably wondering when I am going to get to the title tags, right? When I design a site I typically figure out what the primary or first level pages will be and create the title tags keeping the keyword research that I already completed top of mind. For example, your home page, the main landing page of your site, should not have a title of Home or Home Page. It should be the name of your site and top-level keyword phrases. I have landed on digital marketing agency home pages with the title being “Home Page”. This is a clear indication that you should avoid working with this agency. As an example, a roofing contractor client of ours homepage title reads “Roof Repair & Roof Replacement | Hartford & New Haven County | Yargueta Construction”. The title includes their primary services, primary locations served and the company name. The audience can determine exactly what this page and website’s purpose is based on the title. The About page title should not be “About Us”. In the case of Yargueta Construction, the About page title is “About Yargueta Construction Roofers in CT-Roof Repairs & Replacements”. Again, this clearly defines what this page content will be about. I mentioned earlier that for a DIYer the best way to go about creating a website for design, maintenance and SEO purposes is to use WordPress. Most hosting companies have one-click WordPress installs and help is widely available on the internet. Just Google your questions. WordPress allows you to install plugins to improve the usability and functionality of your website. 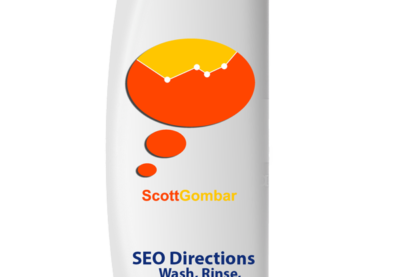 For SEO purposes we recommend Yoast SEO. Yoast SEO will allow you to set the Title Tag for your website as well as individual pages very easily, as well as other SEO components that we will get to as we progress through this series. Yoast (or any plugin) is not necessary for Title Tags but it will help to ensure that you are optimizing your web pages as much as possible. One of those opportunities for optimization is title tags. 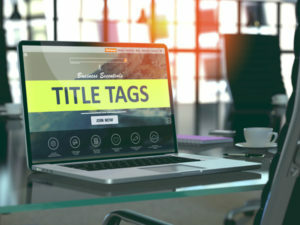 Each page should have a unique, relevant and keyword focused title tag that clearly explains to the audience what that page is about. 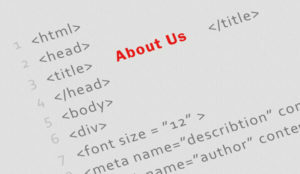 For blog posts on your site, the title should be descriptive but concise. Your blog title should include timeliness, urgency and/or emotion. Being a little dramatic also helps. Including numbers attracts readers (and if done right might even get you into the knowledge graph). 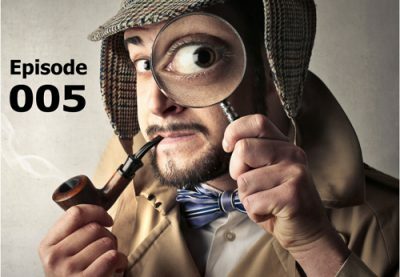 An example of a good blog post title is “8 Ways to Recognize Cold Calling SEO Scams”. I included a number and might even piss a few people off (I seem to be good at that) with this blog post title. Emotions, maybe controversy and of course the number 8! This post and the next couple don’t need to be performed in the order of the posts. Title Tags, URLs, and the actual content can be done in order of preference and can be edited as needed. In fact, I edited some of my examples as I was writing this. Pro Tip: Do not use duplicate titles on your website. Google does not like duplicate titles, URLs or web page/blog post content. While a duplicate title probably won’t cause a penalty it also serves no purpose. Neither page will rank if they are seen as the same content. 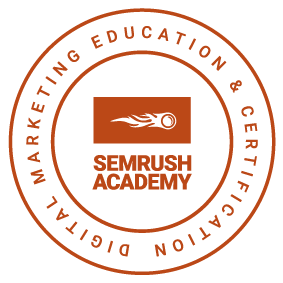 This will lead to wasted opportunities and SEO efforts. Why waste time and effort when you could be crushing your SEO strategy.